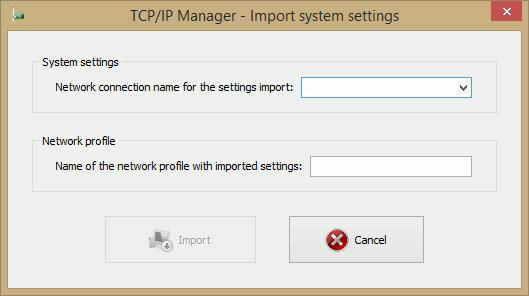 TCP/IP Manager is a tool that makes changing TCP / IP network settings easier than ever. It makes it easier to view your network configuration and manipulate it from one place in Windows. NOTE: This portable version contains no installer.